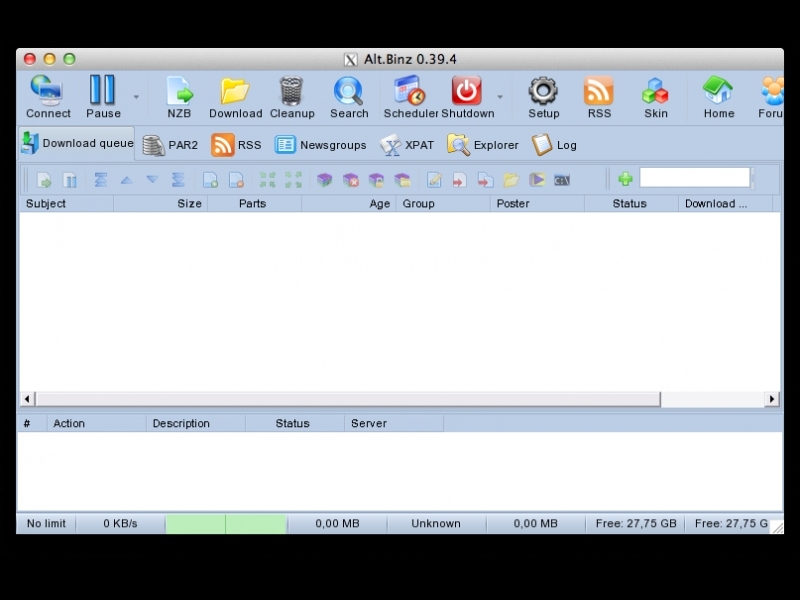 Alt.Binz - Supported software - PlayOnMac - Run your Windows applications on Mac easily! POL_SetupWindow_presentation "$TITLE" "Rdl" "http://www.altbinz.net" "Nexgen" "$PREFIX"
# Declaration of variables pointing to the installation files depending on the choice of the user. # Variable declaration containing the different version of the application. 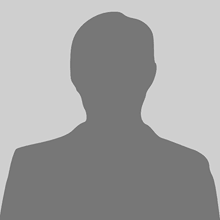 # Variable declaration stating the names of files according to their version. # Creating a menu allowing the user to choose the version of the application and the source of the download. POL_SetupWindow_menu_num "$(eval_gettext 'Please select the setup file to run')" "$TITLE" "$TITLE $VERSION_1 - (Free) - Mirror 1~$TITLE $VERSION_1 - (Free) - Mirror 2" "~"
# Verification of user choice. The file will be downloaded and installed.